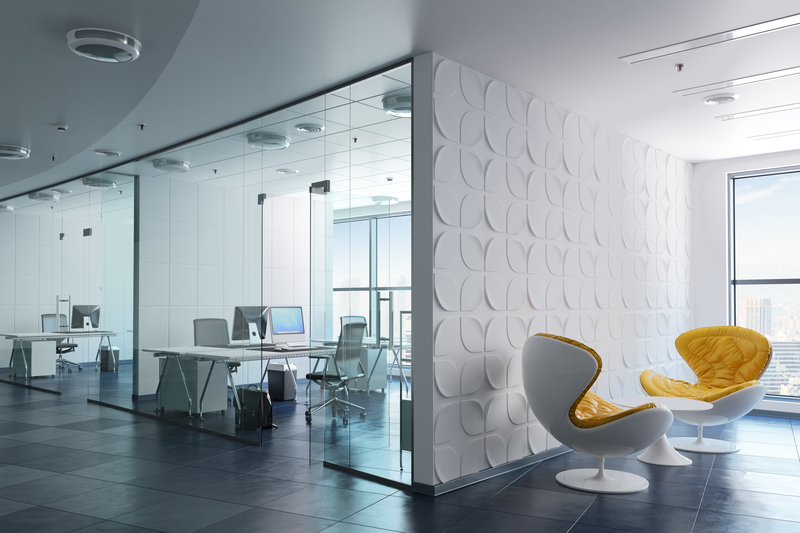 For many businesses, the interior design of an office is not necessarily a priority. More importance is often placed on getting the work done. However, in order for employees to thrive from optimum productivity and motivation levels, an up-to-date and well thought-out office design can be highly beneficial. Thinking carefully about colour schemes, the functionality and comfort of furniture and catering for all working styles are just a few of the ways that you can update your workplace design for the better. 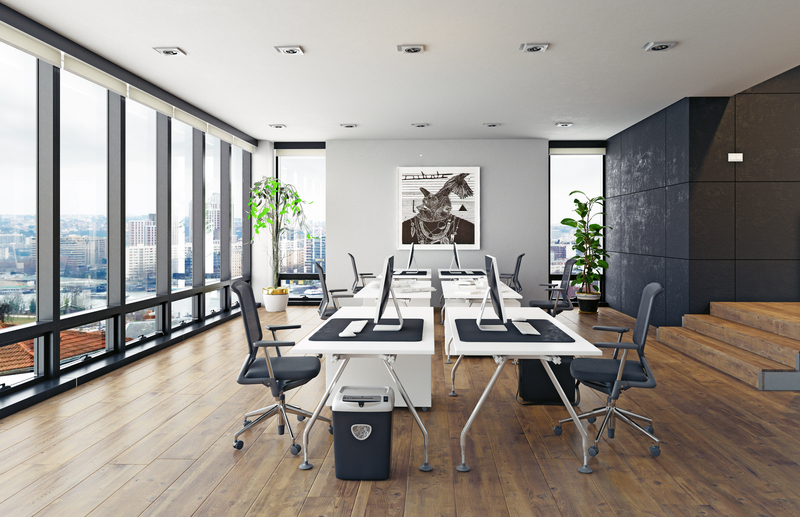 An up-to-date and well thought-out office design can be highly beneficial. An often overlooked aspect of the office, interior design should be considered an integral part of employee satisfaction and productivity. It’s also important to consider, however, that your employees are not the only people likely to walk into your workplace. Existing and potential clients are also likely visitors, and are going to make first (and lasting) impressions of the office as a whole. It’s therefore essential that you work to create an inviting and comfortable area (from the moment you walk through the front door) that also strongly expresses your brand values and culture. This way, visitors are more likely to take your business more seriously, know what you’re about and gain insight into your values and prospects. 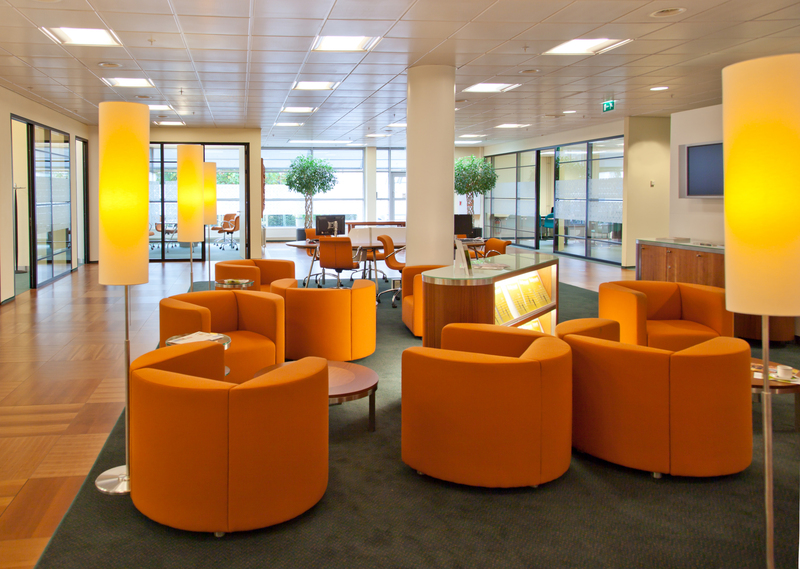 It’s essential that you create an inviting and comfortable area that strongly expresses your brand values and culture. It’s important to consider the type of business you have, as this can directly impact the type of design you go for. For example, if you’re a formal business, you’d benefit from opting for a more timeless and traditional design. If you’re a more informal, relaxed business, on the other hand, you might choose more modern, stylish and/or quirky designs. However, make sure not to get too carried away with the aesthetics of the design; your office should also be equally as functional, so that employees can work with both ease and efficiency. Considering layout is a fundamental part of the design, and in order to benefit your business, you need to include ways to address different types of working styles. Be sure to plan for a collaborative area, where people can join together to work on a project if needs be. You may also find that some workers thrive more in a sociable environment. Contrarily, you should also allow space for private corners where employees can retreat to work on a project in silence. Some employees will work better in a quiet, non-distracting environment – so it’s important to cater for this, too. Your office should be equally as functional as it is aesthetically pleasing. If you’re planning a simple office design update, focusing on the small things will make all the difference. Coating the walls with a new paint colour works wonders for many, with colour psychology working to create the desired effect on your workers. For example, red is associated with high efficiency and focus, whilst blue stimulates productivity and yellow enhances creativity. However, when choosing a wall colour, be careful to not deviate from your own brand colours. Additionally, incorporating other small changes such as distributing decorations around the office and framing inspirational quotes can have huge impacts on employee motivation. If you’re planning a simple office design update, focusing on the small things will make all the difference. Businesses also benefit from showing their concern for the environment. Placing plants around the office and using sustainable materials is not only better for the environment both inside and outside the workplace, but it will also show visitors that you care about the surrounding nature – automatically giving positive connotations to your morale and values as a whole. 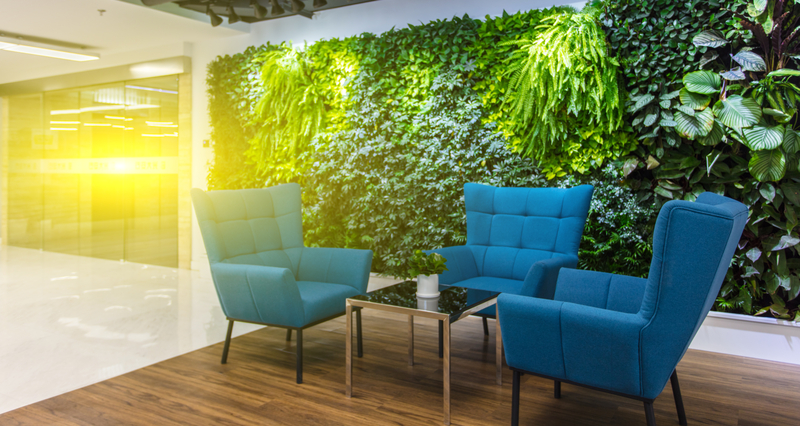 Placing plants around the office and using sustainable materials will demonstrate your care for nature. At Cobus, we believe that putting effort into office design can have huge positive impacts for any business. 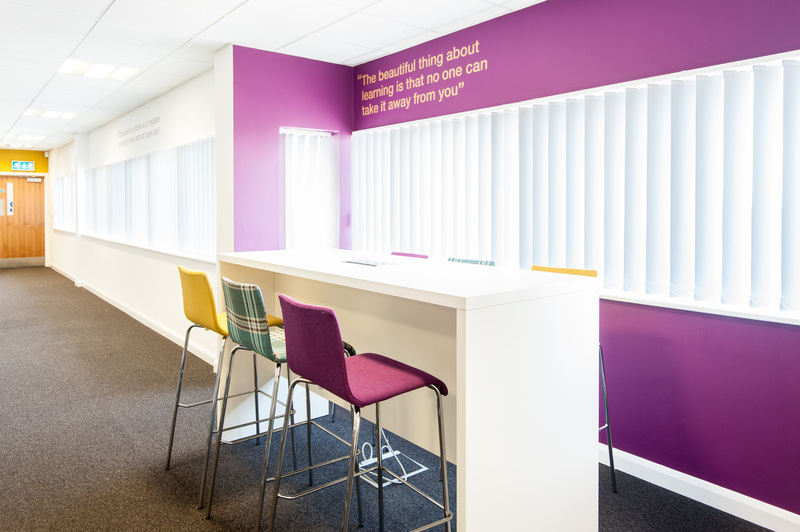 Our expert designers can help you to implement your core values and brand awareness into your workplace, whilst designing a comfortable and inviting area. To speak to one of our team, please see here.